Shortly after releasing iTunes 11 this morning, Apple has released an update to its Remote app for iOS with a revamped iPad interface that looks like the desktop app. The app also gets support for Up Next, the new song queuing system in iTunes. Improved search is also on the docket for this version as well. 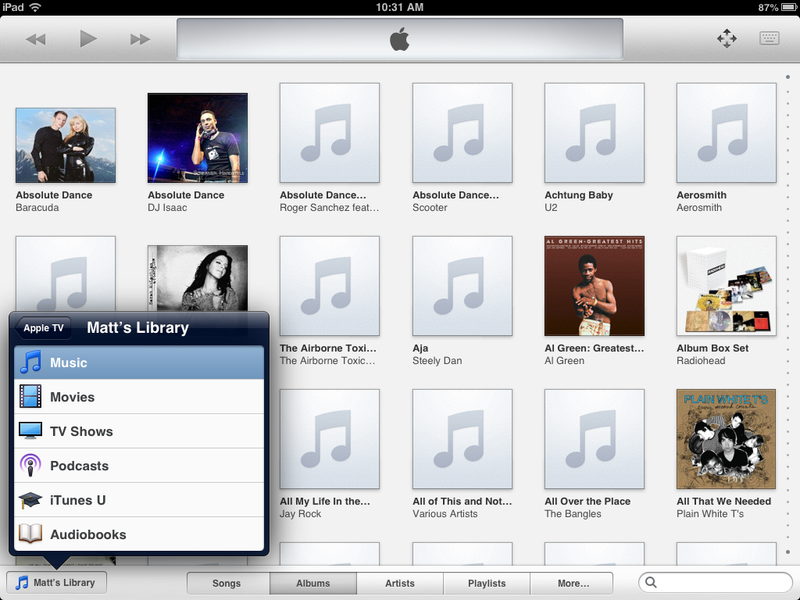 The new app looks quite nice, and fits in thematically with iTunes 11 much more closely.